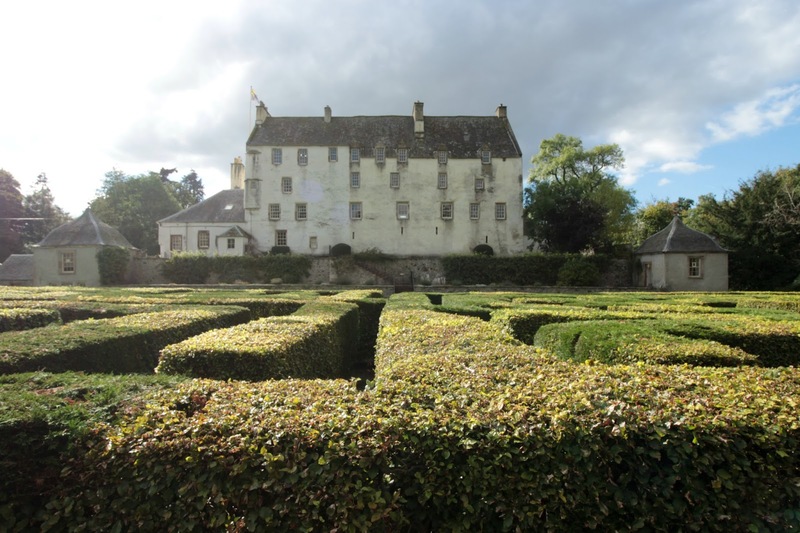 I've been to Traquair House many times - within the last five years for sure - but I never get bored of it. Every time I go I see it with fresh eyes, and I learn something new. This is definitely one of my favourite places to visit; its full of childhood memories but is also a really unique historical attraction. 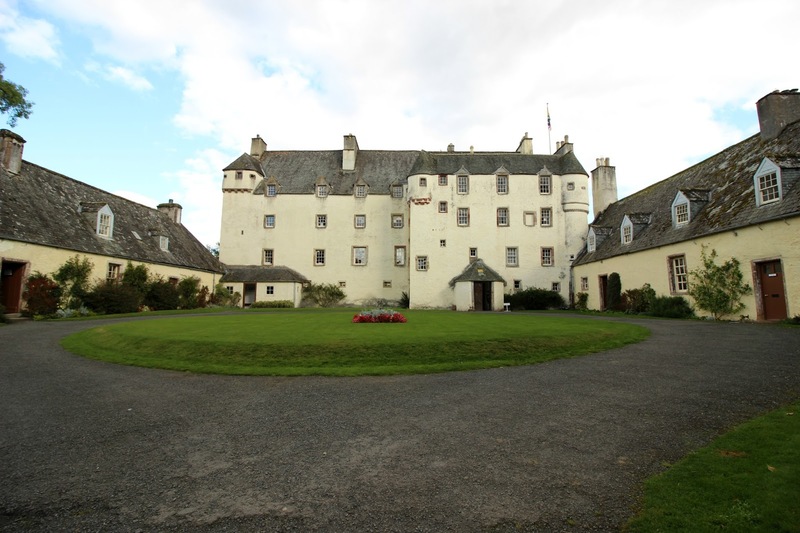 Traquair House is located near Peebles in the Scottish Borders, and is the oldest continually inhabited house in Scotland. 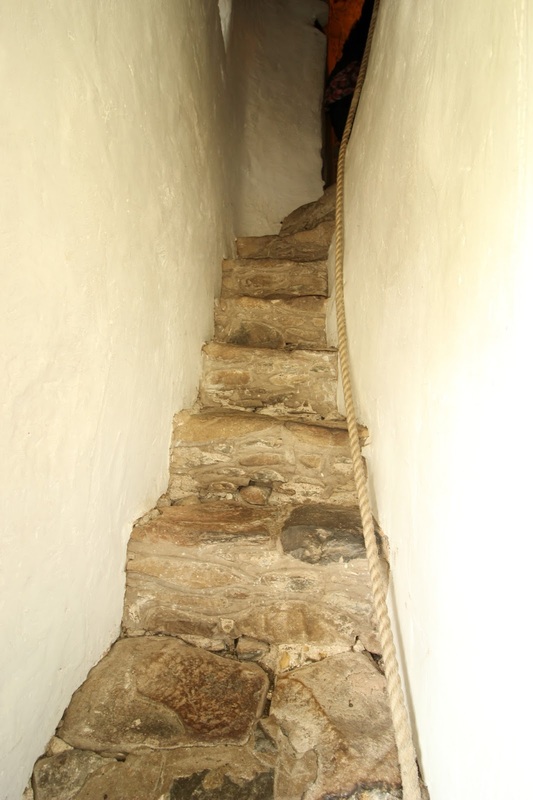 It was built in 1107 as a hunting lodge for Scottish royalty, and has been lived in ever since (please, imagine being able to say this was your home. I'm so jealous). 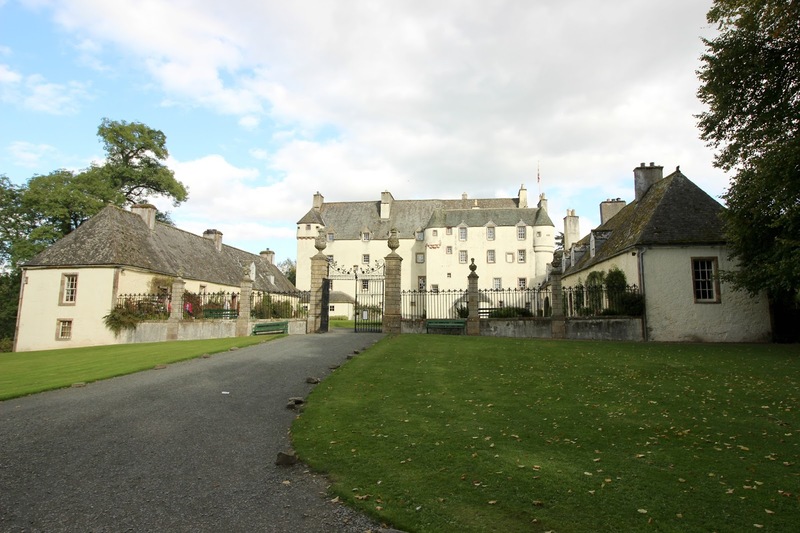 The 1st Laird of Traquair, James Stewart, was gifted the lands by his father in 1491, and it remained a Stewart/Stuart property until 1875, when Lady Louisa Stuart died without an heir. 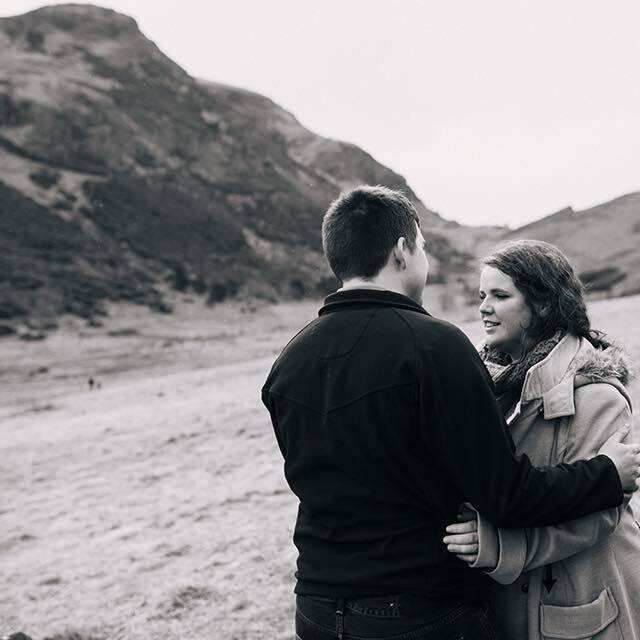 It passed to her cousin, Henry Constable Maxwell, who took the name Maxwell Stuart, and is currently owned by Catherine Maxwell Stuart, the 21st Lady of Traquair. Of course, there's been quite a lot of interesting things happen here over the last 900 years. In the 1500s the Traquairs were influential in public roles - the 4th Laird of Traquair was the Captain of the Queen's Bodyguard for Mary, Queen of Scots. In fact, Mary even visited the house for a hunting holiday with Lord Darnley, her second husband, and their son, James VI and I. 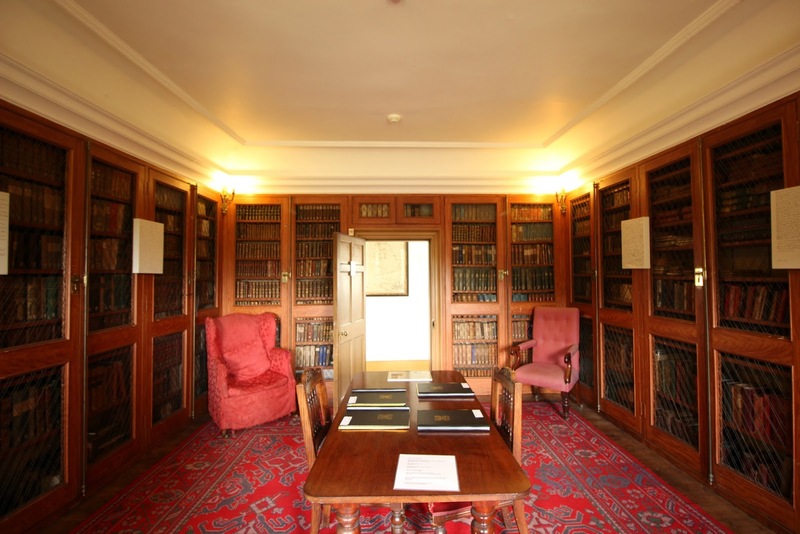 My favourite rooms in the main house were the two libraries. Now I don't know about you lot, but I used to actually wish I was Belle from Beauty and the Beast, and had access to one of those incredible floor to ceiling libraries. 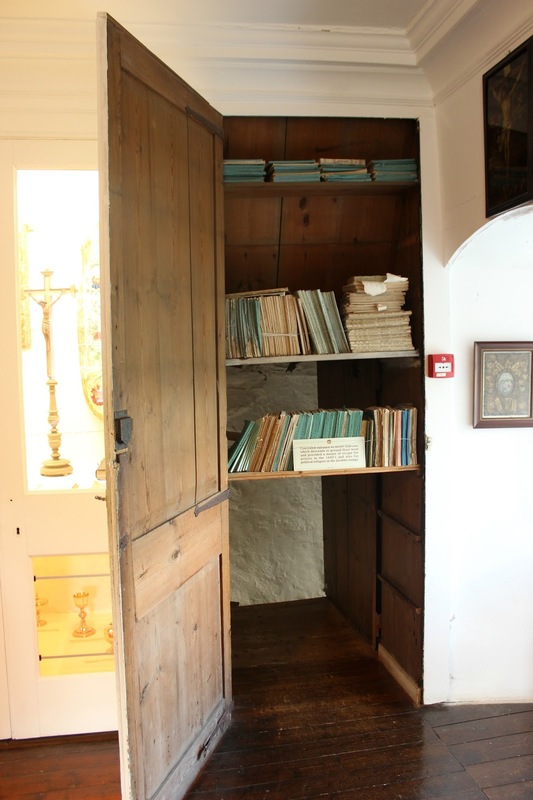 These two rooms are an absolute dream for a bookworm like me. 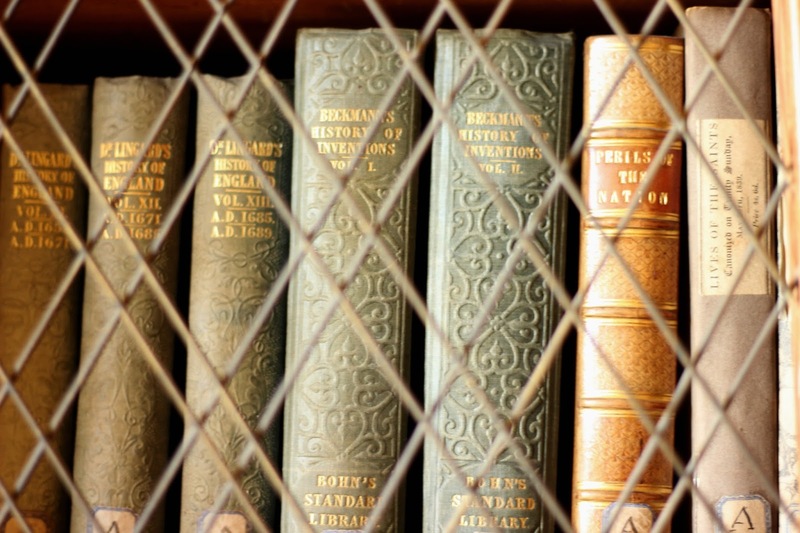 There are over 3000 books in here, and the collection has been almost entirely complete since it was formed in the first half of the 18th century. 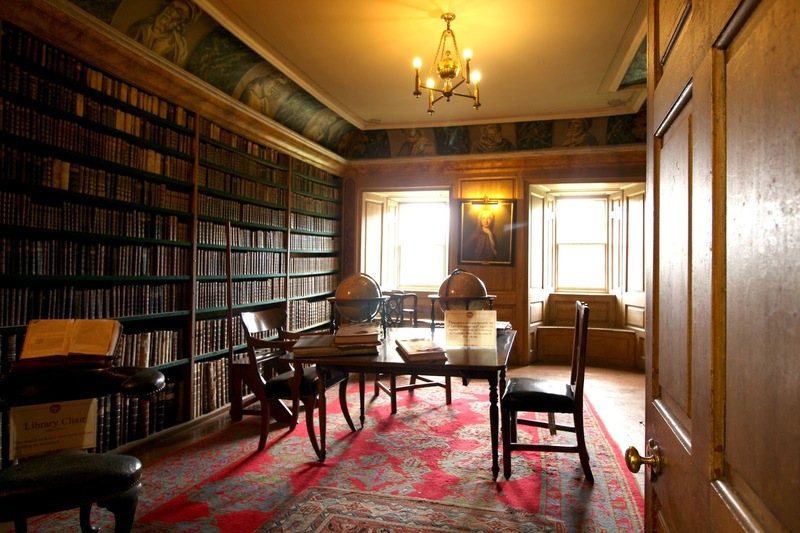 I absolutely dream of having even one of these rooms - I know I've said this before but the fact I wasn't born into aristocracy or money is truly very upsetting for me. 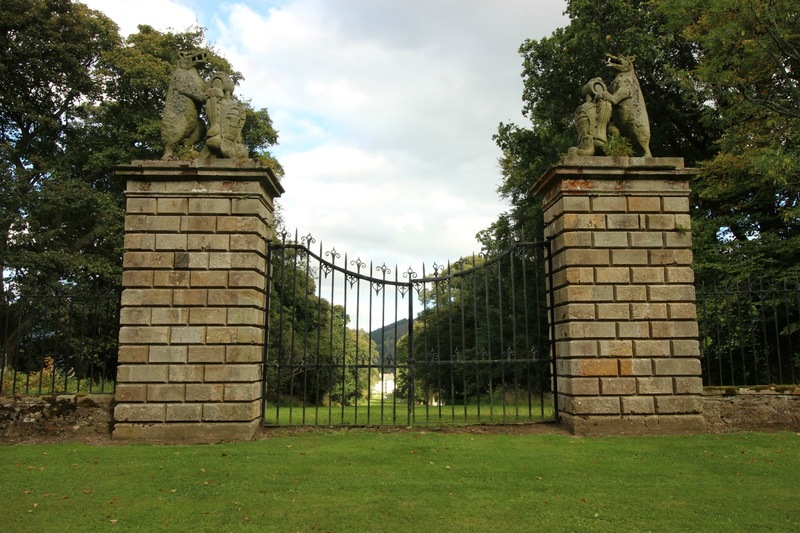 The Bear Gates you can see above were installed by the 5th Earl of Traquair in 1738. They sit at the top of a long avenue down to the house, but were closed in 1745, and the avenue was turfed over. 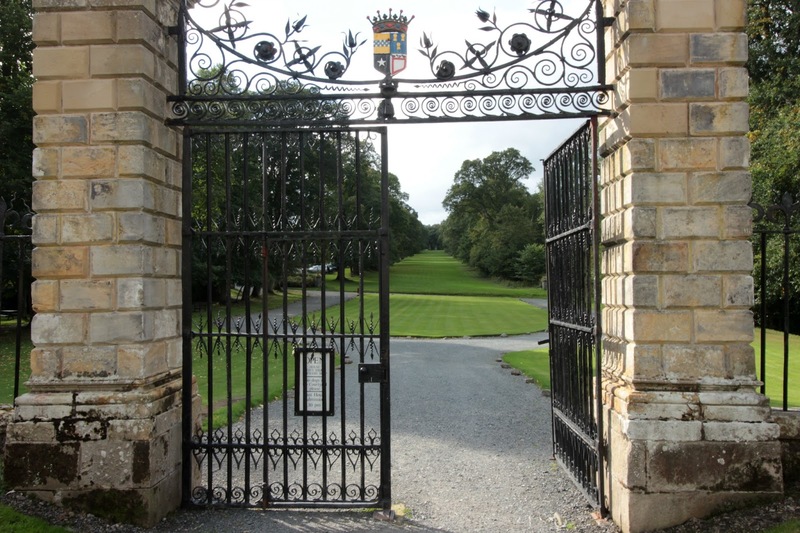 This was following a visit from Bonnie Prince Charlie - the Stuarts were (funnily enough given the last name) staunch Jacobites, and the 5th Earl ordered the gates to be closed until a Stuart once again sat upon the throne. They haven't been opened since. 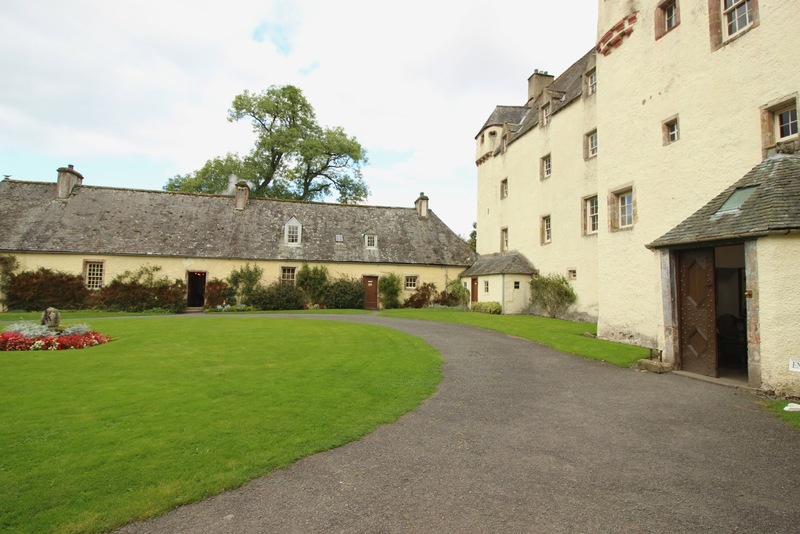 I think the most interesting part of Traquair for me is how little has changed. The last major structural changes occured in 1695, when the wings were added to either side of the main house, a double terrace was created to the rear of the house, and the iron fence was erected in the courtyard. When you're basically imprisoned in your home for being Catholic or a Jacobite or both, there's little you can do to make money for any big architectural changes. 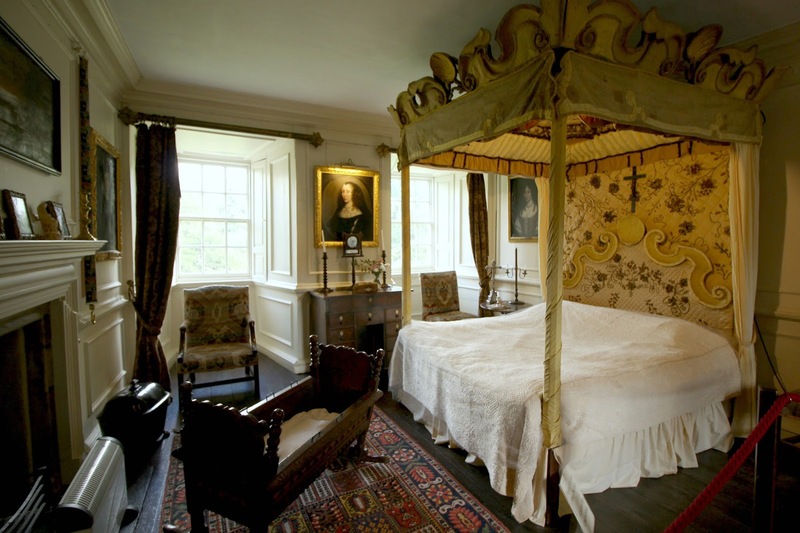 When you visit a lot of stately homes, you can see much more recent additions, but Traquair has stayed pretty much the same for over 300 years. Personally, I really love this. It reminds me a bit of Culross in that manner - it is a piece of living history that we are lucky to have the chance to explore. That's not to say that nothing at all has changed here. In 1981, this awesome maze was planted. 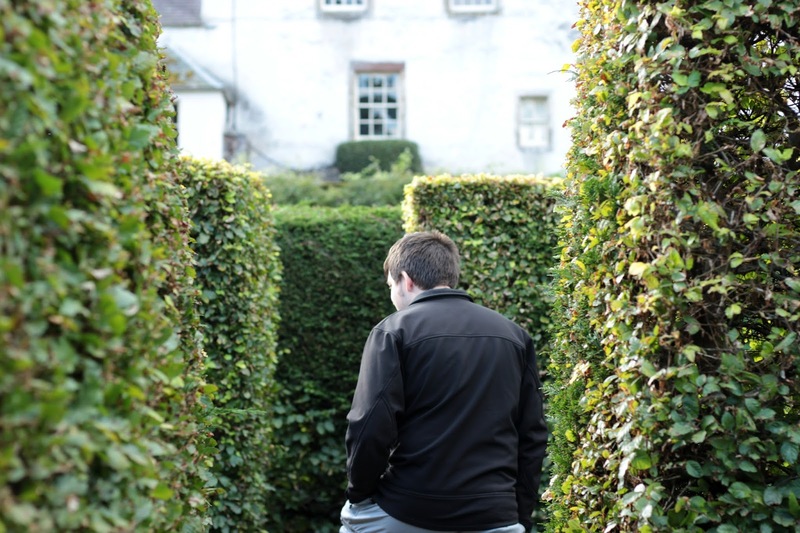 It's the largest hedged maze in Scotland, and takes a 1/4 of a mile to reach the centre! Luckily we eventually found our way there. 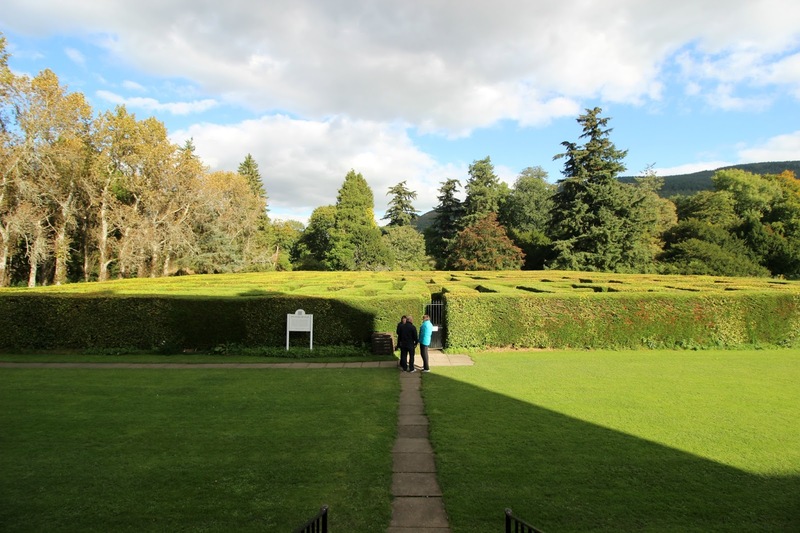 I have really fond memories of this maze, as we used to visit here when my brother and I were kids for the annual Easter egg hunt. The maze is absolutely packed full of mini Easter eggs (over 6000 in fact) for children to find, and believe me, it was so much fun I wish I could still join in. 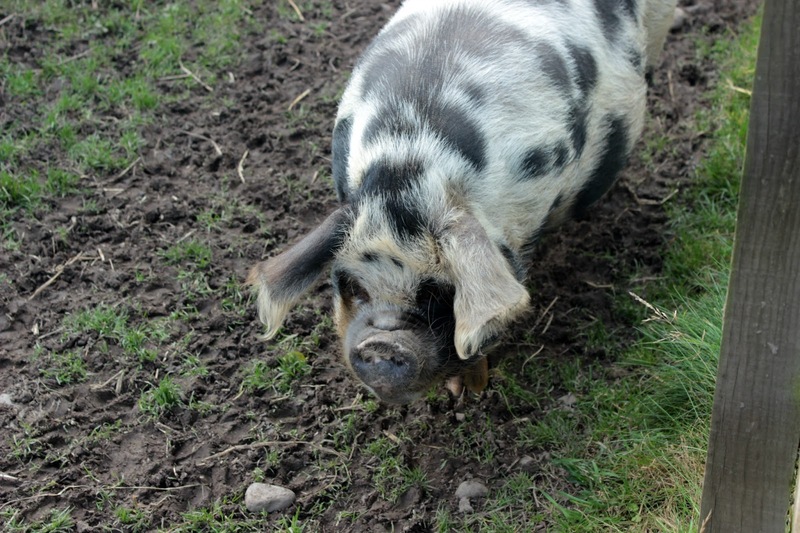 In fact, my brother had to be told by my parents to put some back because he collected so many - he was just burrowing under hedges to reach them like a half-human half-mole hybrid (sorry Jamie). 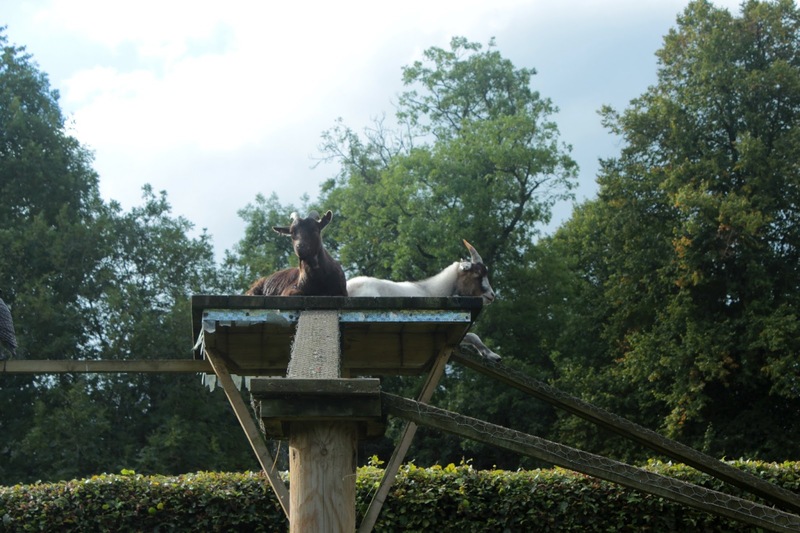 Honestly, as if I wasn't jealous enough of the Maxwell Stuart kids with their huge house and a bloody great maze in their garden, I then caught sight of their pets. Now I love my cats a lot, but look at these two! These guys are called Scott and Shackleton (excellent names) and they are so cool. 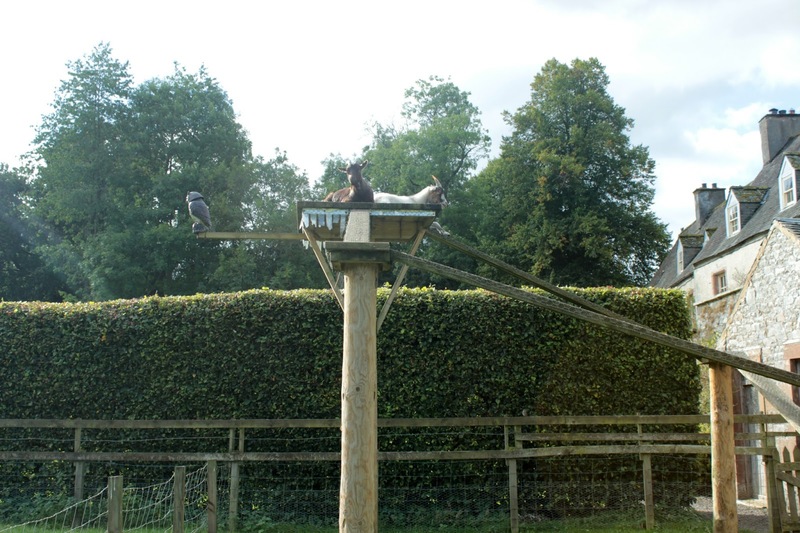 Just look at them chilling up there with their little wooden owl friend, having the time of their life. And then I saw them. These two beautiful creatures. 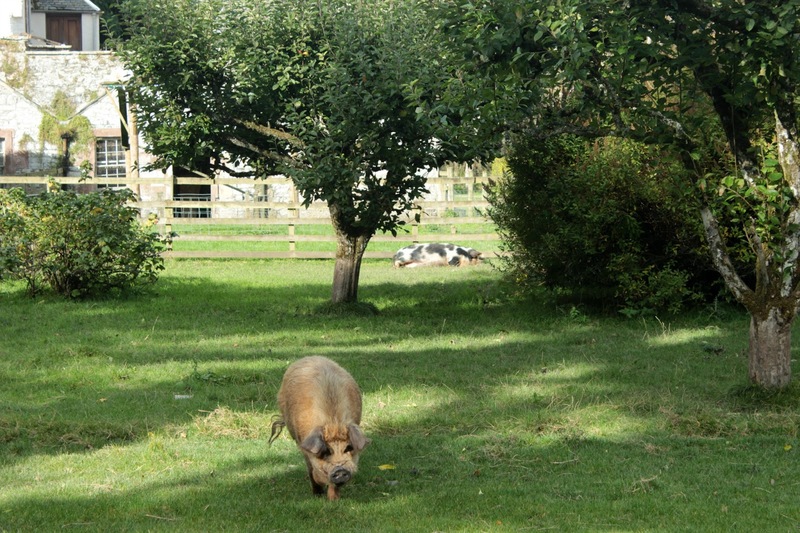 I'm absolutely pig mad (weirdest thing I've typed in a while) and my dream in life is to own some. These two (I believe they are called Charlie and Lulu?) are actually adorable - plus the one at the back of the top picture is me af. 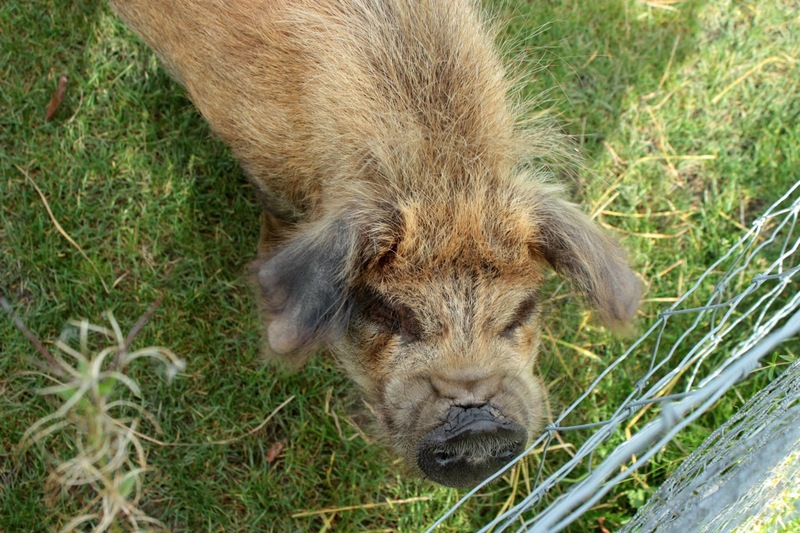 They even came over to say hello/see if we had food, and I squealed for about half an hour. I probably spent more time looking at these guys than I did trying to escape the maze, which is really saying something - I lost days of my life in there. Alongside the house tour (which is really worth doing! 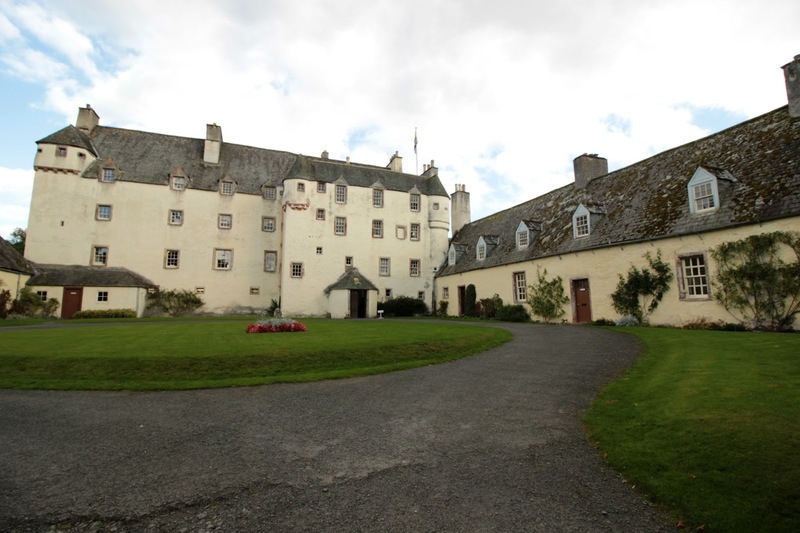 ), Traquair is home to its own brewery that makes real ales, a variety of craft studios in cottages close to the main house, and even has bed and breakfast accommodation. It's also a wedding venue, which I'm sure would be absolutely dreamy. This is such an unusual attraction, and the fact that you can still tell it's a well-loved family home makes it even more special. I love Traquair and I'm sure I'll be back soon. 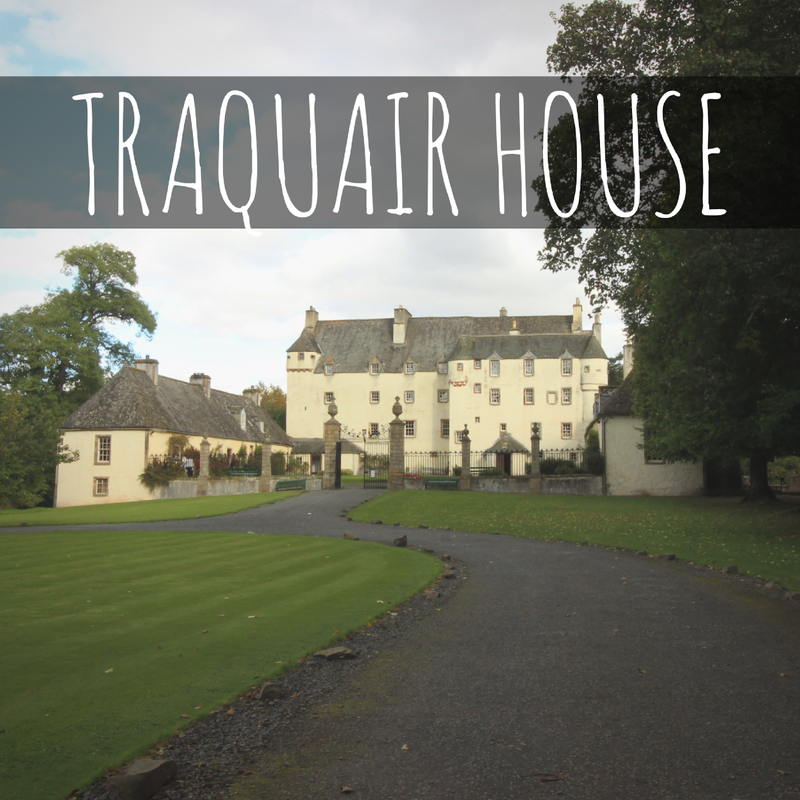 Have you ever been to Traquair?